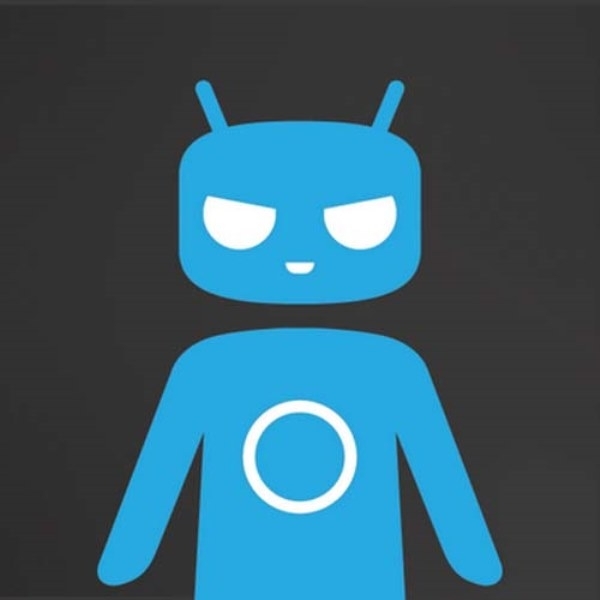 Those who follow the custom ROM scene for Android know that CyanogenMod already support an extensive number of devices. Now the CyanogenMod stable is set to increase even more. CyanogenMod has grown in leaps and bounds over the last year or so, not only supporting more and more devices but Cyanogen Inc. creation, the CyanogenMod Installer program, the release of a phone that is CTS certified, running CyanogenMod out of the box, and more recently the full partnership with a hardware company to create a phone together show just how big the CyanogenMod monster has become. Now the Samsung Note 3 is set to join the ranks of devices receiving CM11 (Android 4.4 KitKat) nightlies. The trigger has been pulled by the developers and the CM buildbot will start its first Note 3 build tomorrow as noted in the CM build targets on their GitHub page. The codename for the Samsung Note 3 to look for on this list is htle. We have also heard that building is finished on the Sony Xperia Z1 and the developers should be pushing that into the build targets in the next day or two. Also, the CM developers are hard at work on other Sony devices and are very close to releasing them into the public CM repository. While CyanogenMod has a reputation for releasing relatively stable builds keep in mind that if you are going to install one of these nightlies there may be bugs still within them. If you do install and find a bug please report it to the relevant people (XDA Developers is a great place to start). Nightlies, by virtue of their state of development are often experimental builds and thus ALWAYS perform a nandroid backup before installing any new ROM. Will you be installing CM onto your device if it is one of these? Do you already run CM on your phone? It’s better on stock anyway. that’s your opinion. my note2 has been on AOSP since day1. I’ll admit I’ve tried touchwiz a few months after installing getting the phone but I hate it. Definitely true, but I’ve never ever been able to stick to an AOSP rom. They’re always buggy and the cameras always have problems. Even the milestone builds. it definitely depends on your device manufacturer. in my experience, AOSP roms on samsung devices are ALWAYS buggy.